When Sean was a baby I brought him to all the groups – mother and toddler sessions, stay and play, rhythm time, baby signing ... More often than not I was marginally embarrassed that he was more interested in plug sockets and trying to escape out of windows than in signing anything and would rather eat the maracas than shake them. But it was all par for the course. I exchanged pleasantries with other parents and for the most part both Sean and I enjoyed ourselves. When I had Hugh, I had to contend with two children under two. Trying to get both boys fed and dressed and bundled into the car to attend any mother and toddler groups was like mission impossible. Invariably there’d be a last minute emergency nappy change just as I opened the front door and we’d rock up embarrassingly fashionably late all flushed and unkempt looking. But we tried and succeeded on many occasion. As Hugh got older, attending groups became more and more awkward. In fairness, no-one intentionally made it difficult, but I found it hard to watch the other children progressing while Hugh did little more than sleep. Investigations into his delays were only just beginning so I had no handy answer to explain why he still wasn’t rolling/sitting/reaching for toys. He still doesn’t have a diagnosis so that neat little answer continues to elude me. As other parents celebrated their child’s progress I felt increasingly uncomfortable and as the gap between Hugh and his peers grew ever wider I began to feel like I didn’t belong. I was lucky enough to find KIDS – a charity that provided short break respite sessions for children with additional needs. I vividly remember bringing him in on his first day and knowing that he fitted in there. It took some getting used to of course – accepting that my child was disabled enough to go to a group for disabled children was quite upsetting at first – but it was perfect for him and he fitted in well. I met other parents, like me, and we bonded over the worries we had for our children; worries I couldn’t have even contemplated when I first had Sean. Sadly, due to government cuts, the funding for KIDS was reduced and the service they provided changed in 2013. We went on one last outing to the farm with some of the children and parents from KIDS and we all reflected on how we’d become firm friends. KIDS had given us a support network at a time when we needed it most. 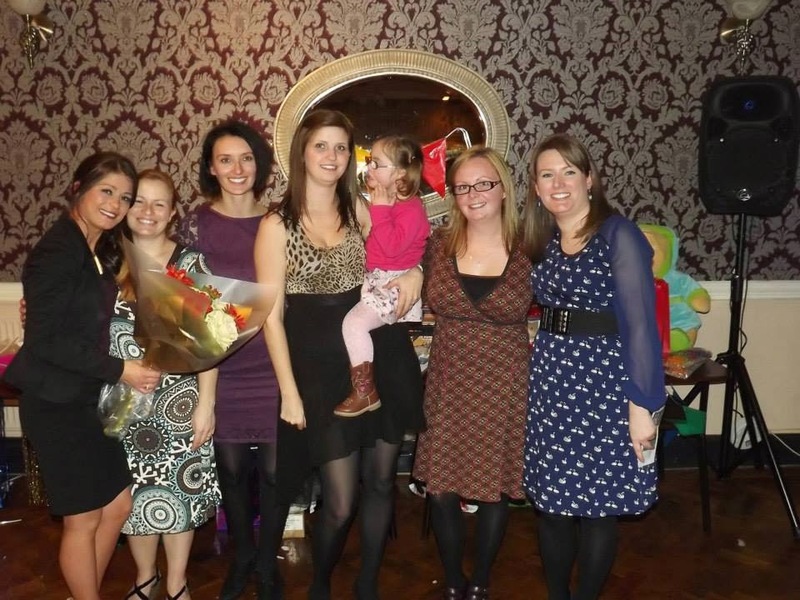 We’d made good friends with people who understood the difficulties having a child with disabilities can bring. We’d found a place we could belong. I confess when the discussions about starting our own group began, I agreed and nodded, never imagining it was more than wishful thinking. But the discussions continued way after that visit to the farm and plans started to be made. We were all so grateful for what KIDS had given us; we were acutely aware how valuable a resource it was. What of the other parents who, like us some two years previous, felt isolated and alone, where would they turn for friendship, advice and support? Where would they bring their children to play and learn, where they felt accepted and valued and included? And so S.P.L.A.T.S was born. 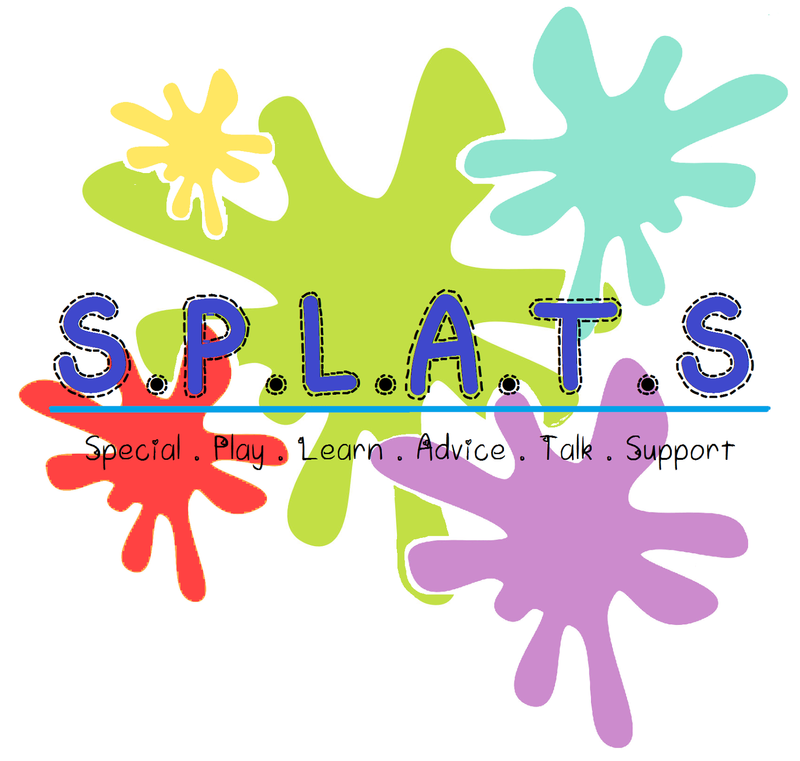 S.P.L.A.T.S : A place where special children can play and learn together and their parents and carers can get advice, talk and access support. 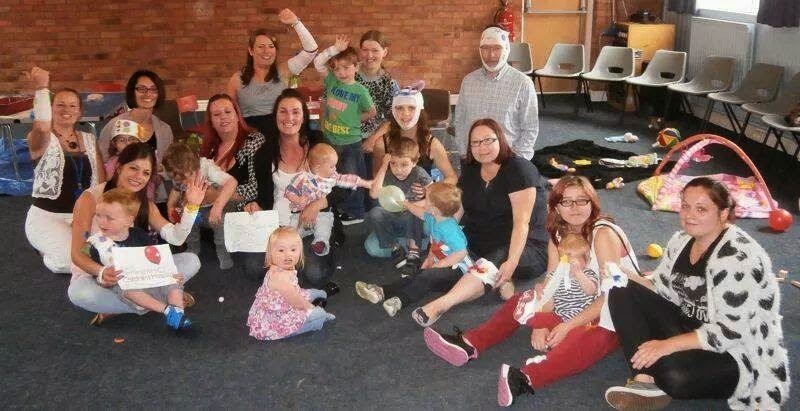 Our aim is to reach more families and to provide more frequent sessions (we currently run once a fortnight). We’d also like to provide family and sibling sessions and to get professionals in to give talks and offer training in relevant areas such as makaton and paediatric first aid. Eventually we’d like to be able to offer Saturday clubs and holiday clubs too. In order to help us achieve these aims and so that we can beginning purchasing more specialised equipment to support and include children with a whole range of disabilities we’ve been trying to access funding from various sources. I’m delighted to say we’ve been shortlisted for the Lloyds Community Fund and face stiff competition from other worthy causes in the area. So this post is a ‘begging for votes’ kind of post. 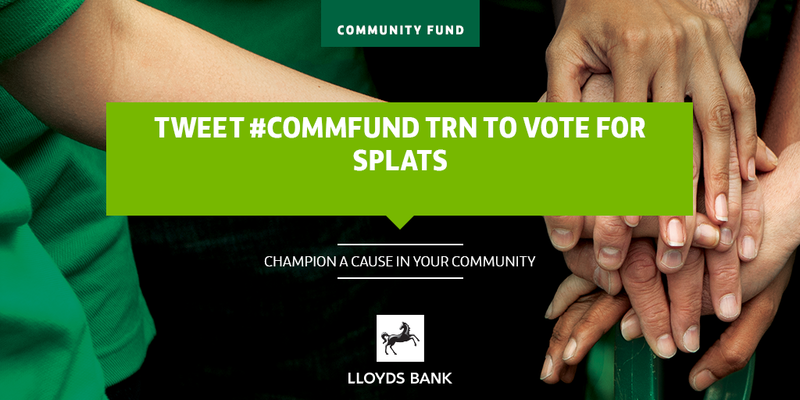 We’d all really appreciate it if you could vote for SPLATS and share, share and share this post some more. Just please remember to confirm your vote via email. And if you need more convincing as to why we deserve your vote, here are some of our gorgeous kids having fun at our sessions.